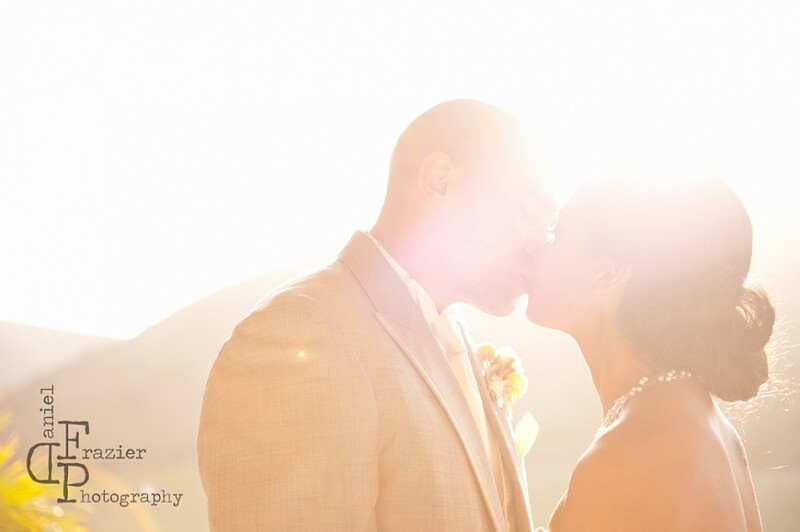 The Vintage inspired wedding of Rosemary and Tim was one of the cutest weddings we’ve coordinated this year. 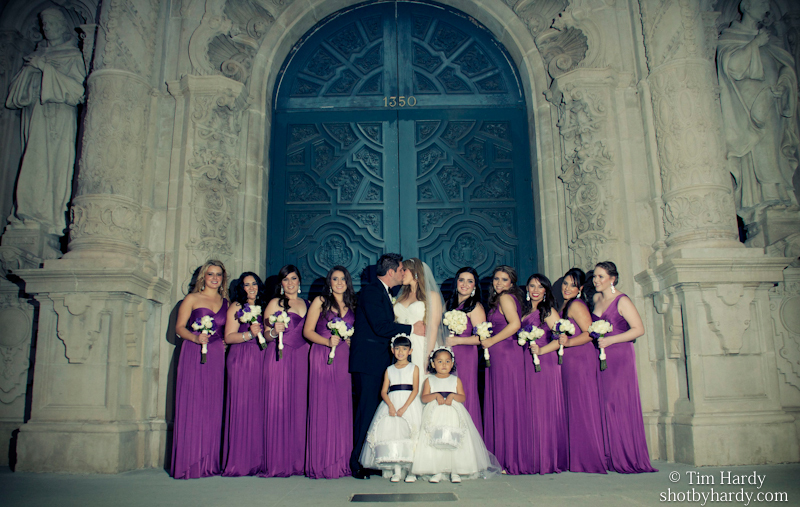 When we met with the bride, we fell in love with the design. Vintage, girly inspired is what came to mind and it was even more beautiful when the day arrived. 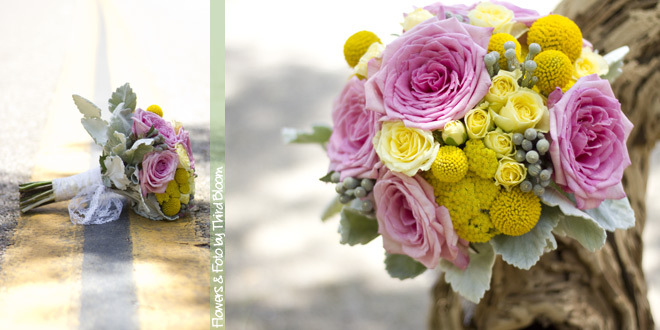 The flowers were a mix of pink and yellow pieces placed in vintage containers collected by the bride. 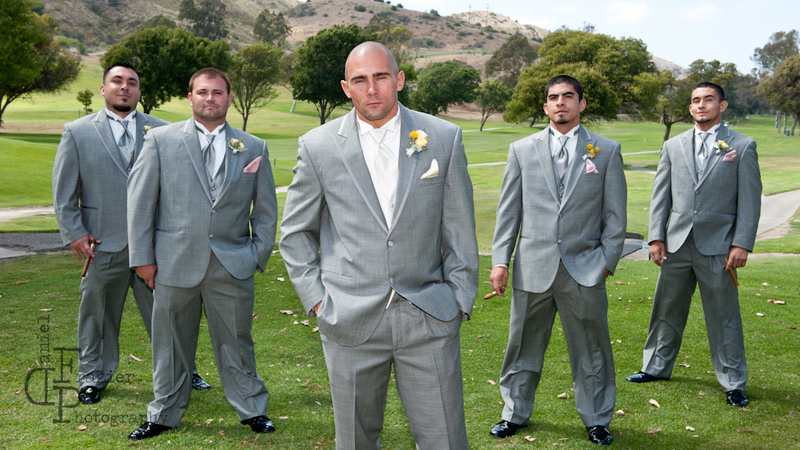 The guests enjoyed the outdoor ceremony site on the lawn overlooking the Pendleton golf course. 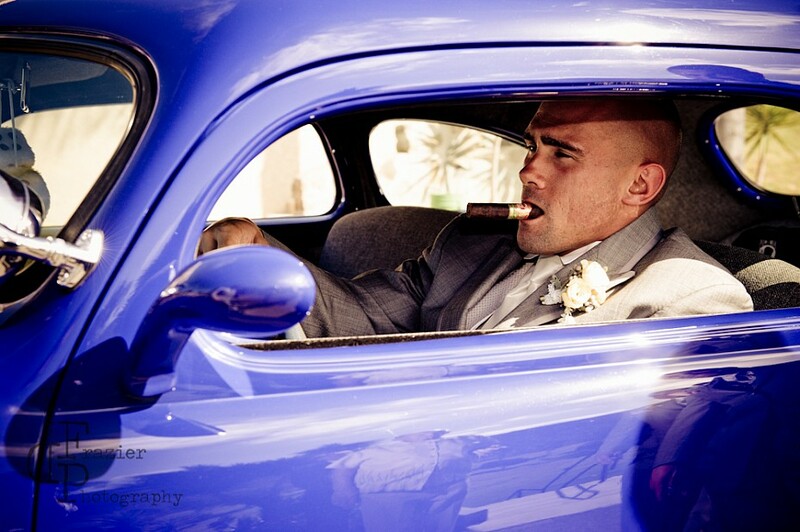 The bride arrived in style in a deep blue vintage vehicle which pulled up to the golf course! 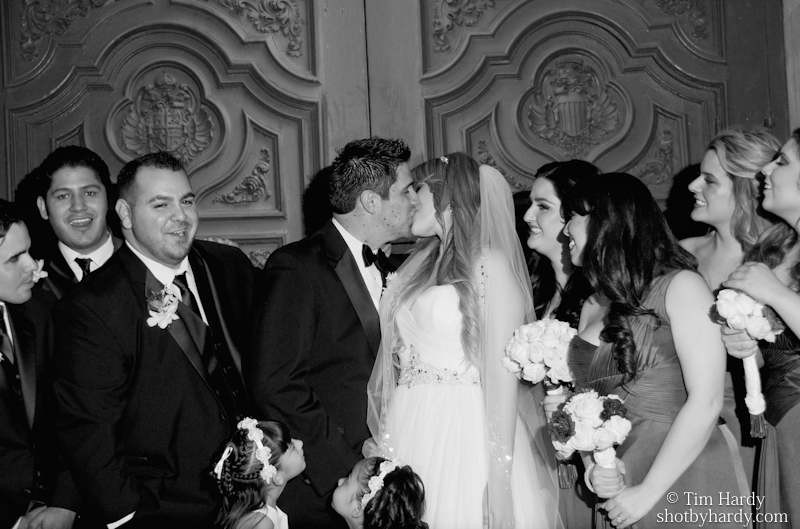 The ceremony was beautiful and intimate. 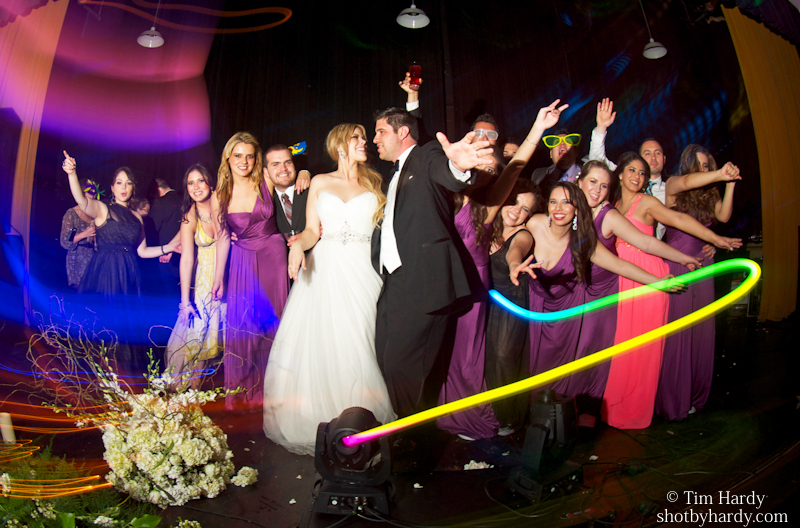 After the ceremony, the couple had a blast during their photoshoot together! 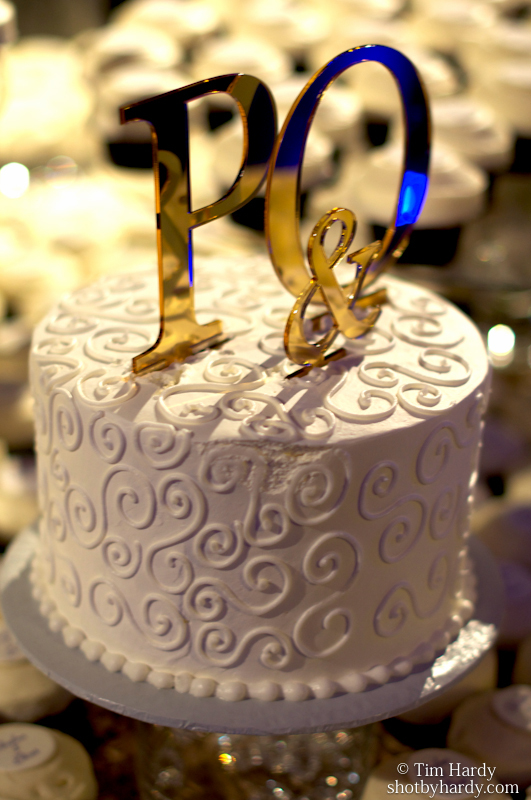 Guests were given a bundtini cake favor laced in a vintage inspired box and signed a “guest book” that was a plate. 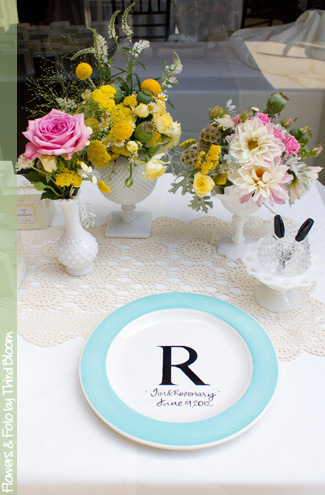 This was important to the bride as she would be able to utilize this plate again while cooking and seeing all the wishes her guests left for the couple. Inside the room, the design was very adorable. 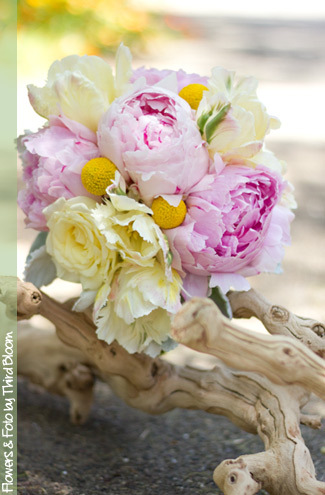 Tables were adorned with pink and yellow floral, lace and the cake table included bundt cakes! The card box was an adorable wooden box with lace and signage. 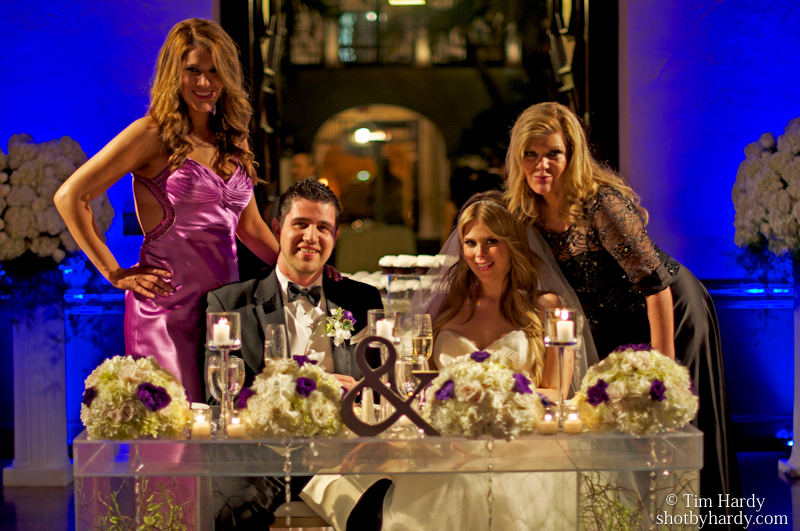 The couple joined their guests and had a fabulous sweetheart table with signage and lace. Our favorite part of the evening was the “first dance” which included the couple’s dance, moving into parent dances (together) then the couple’s daughter joining the couple for the last 30 seconds of the song! It was wonderful! At Your Side Planning (formerly, Ah! Le Party) has a new member to our team! We are loving having Jezzabelle Justicia with us. Jezzabelle holds a Bachelor of Science degree from University of California, San Diego with a major in general biology and a minor in Spanish Literature. Jezzabelle joined the At Your Side Planning (formerly, Ah! Le Party) team in 2011 and is our bilingual coordinator. She is fluent in Spanish, which comes in handy when volunteering in Tijuana, Mexico with distributing food and clothing donations to poverty-­‐stricken families residing in the area. Her favorite pastimes involve trail running, yoga meditation, and reading. 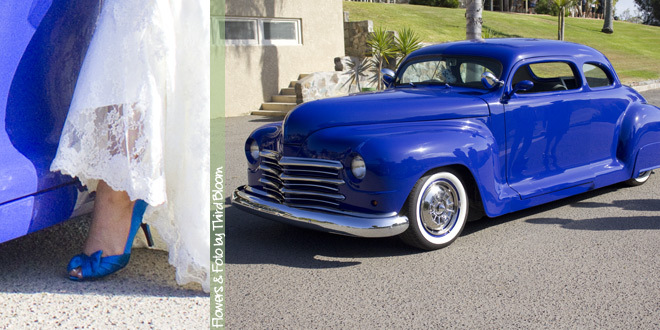 Jezzabelle is very social and can been seen out and about in San Diego at various events! She is a key asset to At Your Side Planning (formerly, Ah! Le Party). 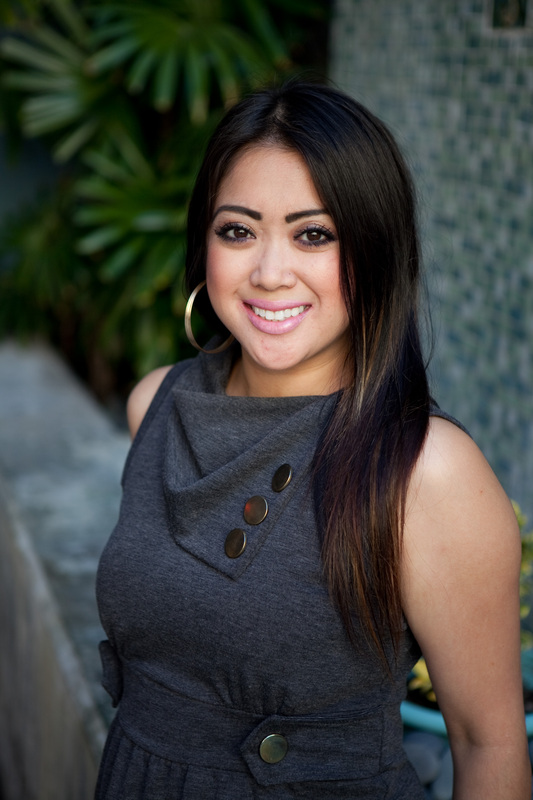 Robin who was born and raised in San Diego is currently pursuing her degree in Business Management with an emphasis in Hospitality. Robin’s background in the medical field as Senior Service Representation at Kaiser Permanente included ten years of exceptional customer service, outstanding leadership skills and most importantly meeting and exceeding the needs of physicians, staff, members and patients. Amongst the many committees Robin was involved with at Kaiser Permanente, Robin especially had a deep passion for planning and coordinating department meetings, holiday parties and events. Robin joined the At Your Side Planning (formerly, Ah! Le Party) team in 2011 and is now working in a career that is her first love of planning! 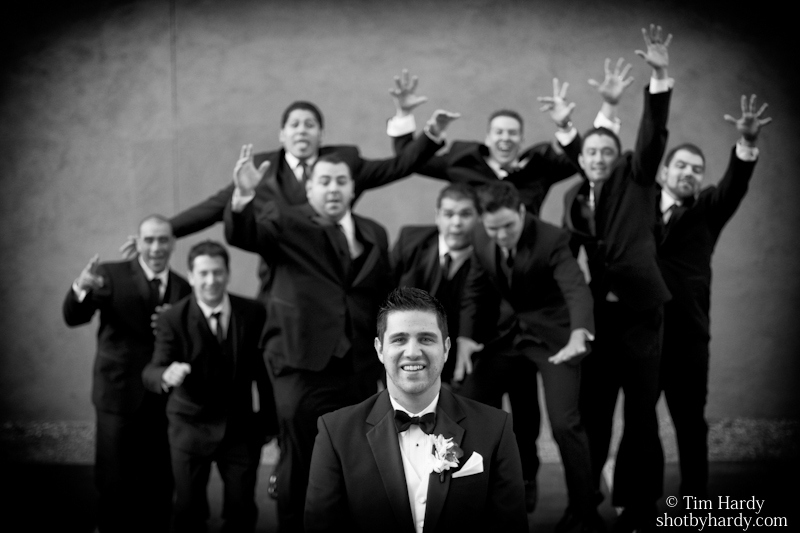 Robin could not be any happier working with San Diego’s Best Wedding Planner, At Your Side Planning (formerly, Ah! Le Party) . Working with At Your Side Planning (formerly, Ah! Le Party) , Robin is able to bring her outgoing and bubbly personality, brilliant and creative ideas, and attention to detail to the At Your Side Planning (formerly, Ah! Le Party) . The one thing that Robin loves is being able to bring the dreams of clients to life! It is fulfilling for Robin to remove any burdens or worries of the clients, and to help in any way possible to make their day fabulous, memorable and most importantly, stress free. 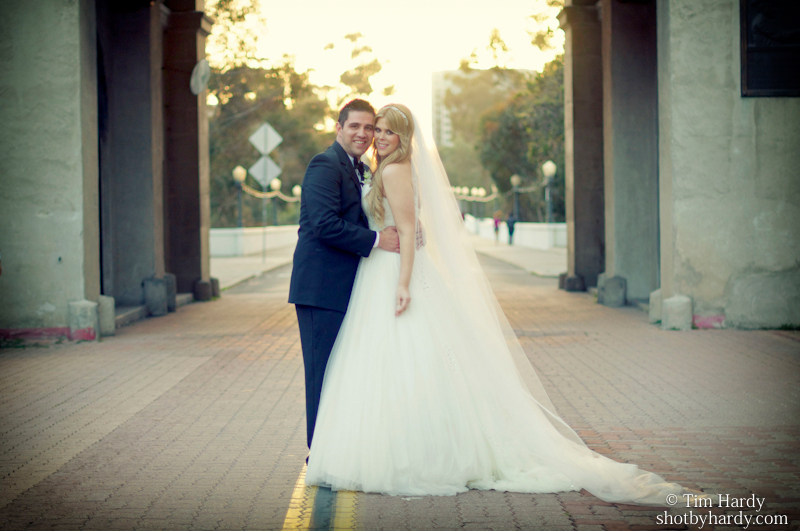 We are so honored to have won best wedding planner for San Diego on the 10News Alist! 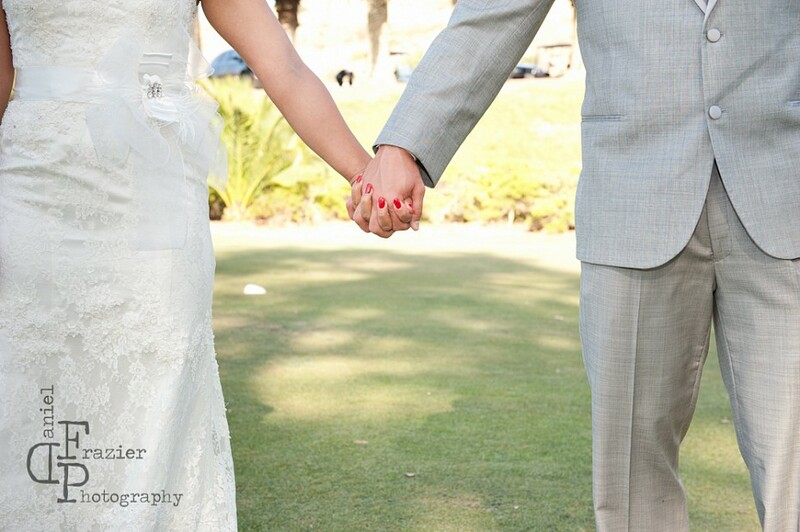 The polls for voting for the best wedding planner in San Diego were open for a few months this summer. We reached out to our prior clients, present clients, vendors we have worked with and those familiar with At Your Side Planning (formerly, Ah! Le Party) to ask for support! We thank everyone for their vote because every vote truly does count. What is amusing is that we weren’t notified about winning best wedding planner so as we started to get congratulations….we realized that we should check results! 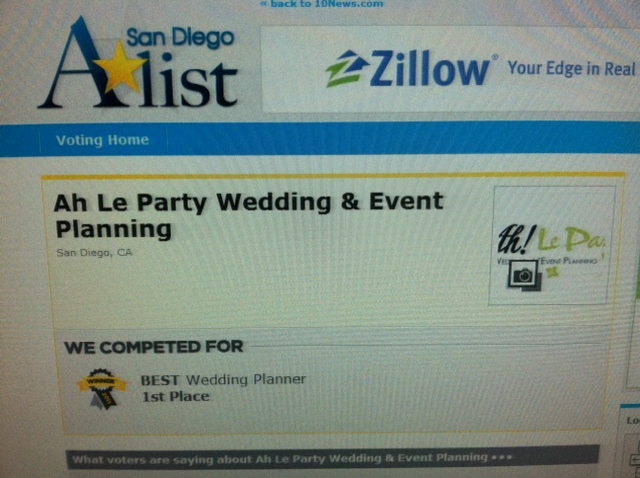 Sure enough, as we checked the results for best wedding planner in San Diego, we saw Best Wedding Planner 1st Place – At Your Side Planning (formerly, Ah! Le Party) Thank you for all that voted and that continue to support us! Cheers! Welcome Bags for Wedding Guests! 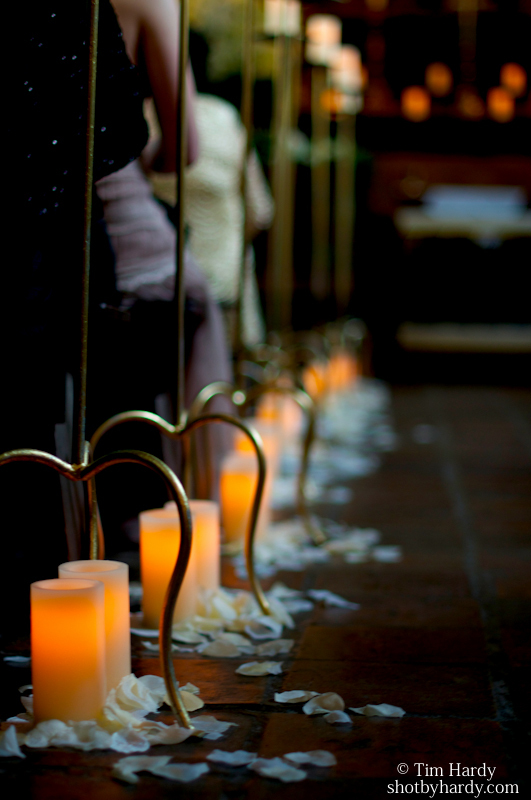 Have you thought of ways to welcome your wedding guests who are flying in to town for your wedding? Have you thought about adding that personalized touch to something for your family and friends to have? One of my favorite things to do is create welcome bags for weddings guests! These are a personal touch from the couple to their guests and very much appreciated. 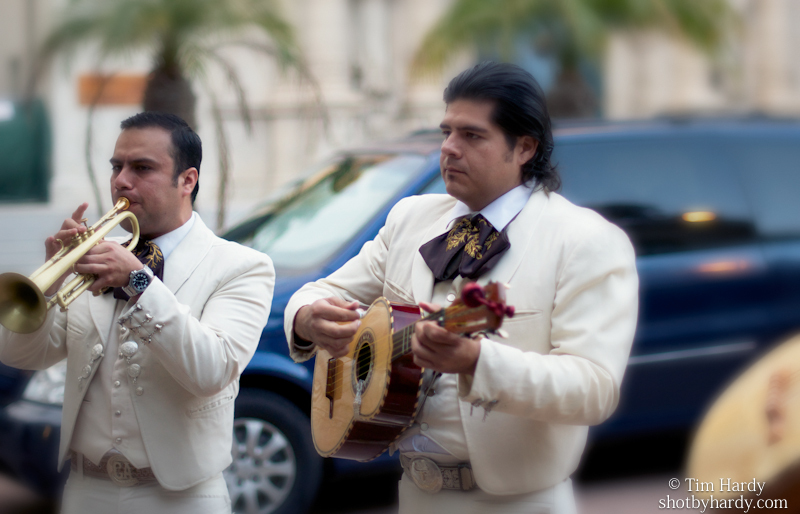 I love hearing the reactions from the guests on how they loved their little tequila bottle, the snacks or games! 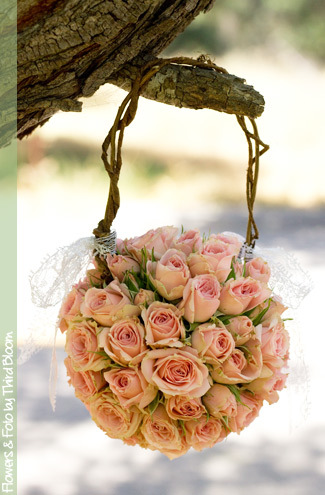 It is so much fun creating just the right bag with my brides, knowing how her guests are going to love their bags! One thing to keep in mind when creating welcome bags are to keep all items consumable, portable or disposable since many wedding guests will be traveling. 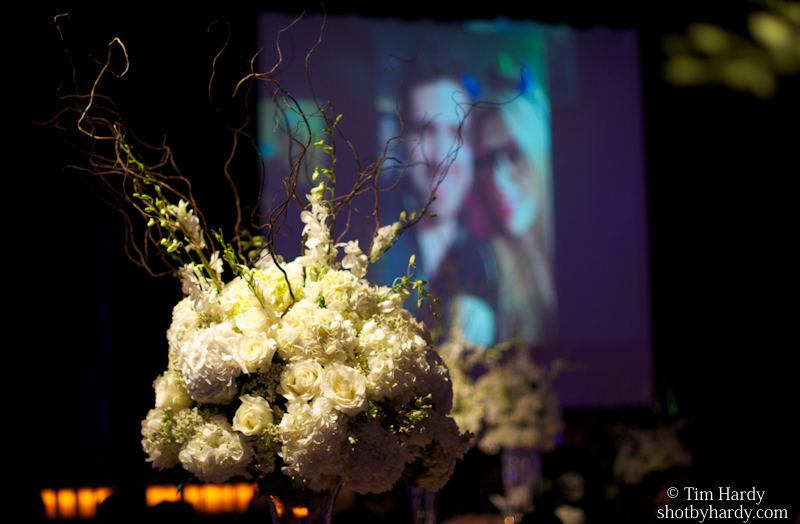 Items should be useful, meaningful and go with the theme of the wedding. 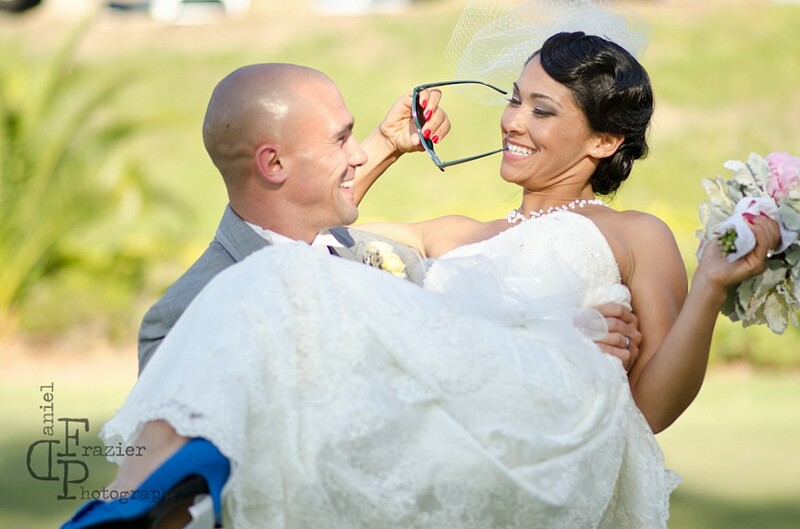 For example, if your wedding is a beach wedding then sunscreen and flip flops are great items to have in the welcome bag! If your wedding is a vineyard theme, then add a bottle of wine, cheese and crackers. The “bag” itself can be a paper gift bag, earth friendly or a personalized tote, a basket, box, or cute container! The Knot has so many personalized bags within all price ranges as well as personalized tissue packs, water bottles and so forth. The possibilities are endless. Depending on the size of your “bag” will determine your filler either tissue paper or crushed paper filler. The most recent gift bags I created were dark brown baskets with hay as filler and they were fabulous! 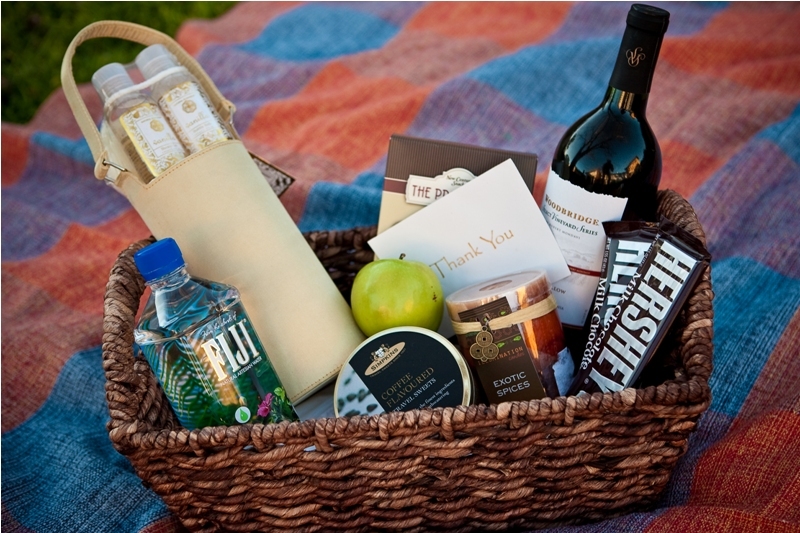 Food and drinks are always thoughtful items to add into your bag because traveling guests are hungry! Snacks to consider include granola bars, crackers, trail mix, pretzels, candy, cookies, fruit, bagels, jam, nuts, chips, and homemade desserts. Some food items you will want to get right before delivery such as the fruit and any bakery items. Beverages to consider include water, tea, juice, hot chocolate mix and local bottles of wine. Games are always fun such as Sudoku or crossword puzzles. Some literature to consider would include magazine, local restaurant menus, local area maps, area attraction brochures, note pads and pens. Your invitation vendor can help create some nice tags for the bags as well as a personalized touch with customized thank you notes, wedding itinerary, directions, and a list of contacts with phone numbers. You can include mini bottles of alcohol with a shot glass as well as “hangover help” in the form of tiny packs of Tylenol, Tums, aspirin, Alka-Seltzer and packs of Vita-C. A touch of toiletries can be cute such as face blotting wipes, tissue packs, hand sanitizer, lotion and other necessities. 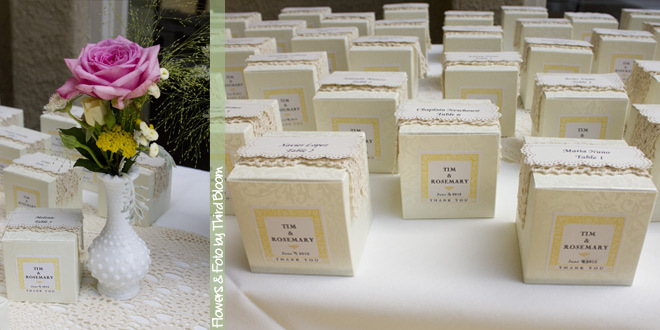 Other items can include scented candles, a tiny lint brush, breath mints, gum and anything else for wedding guests. 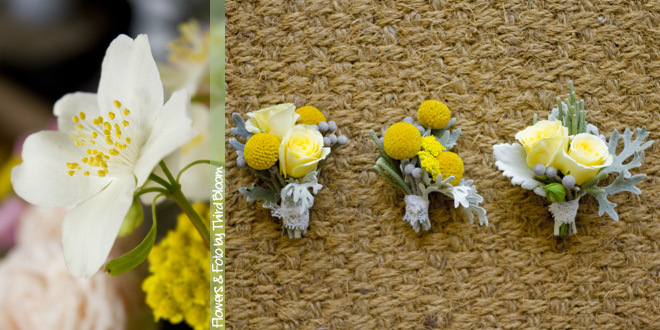 Remember to have fun in assembling them or add it into your package with your wedding coordinator! 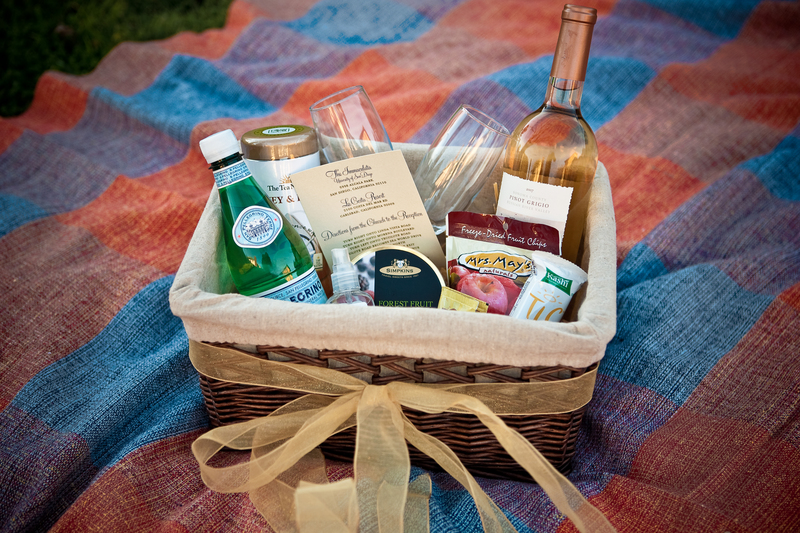 Your wedding coordinator can also deliver the baskets for you to the hotels where your guests will be staying. 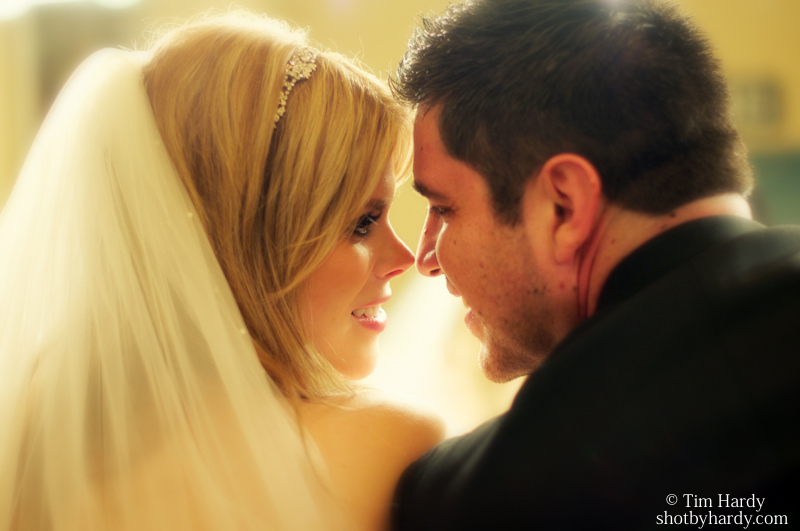 For more information on wedding coordination, please visit my website at http://www.atyoursideplanning.com.